Rakhim Kurayev, a kindergarten student, won a brand new Mercedes and a trip to a toy shop for his impressive feat. 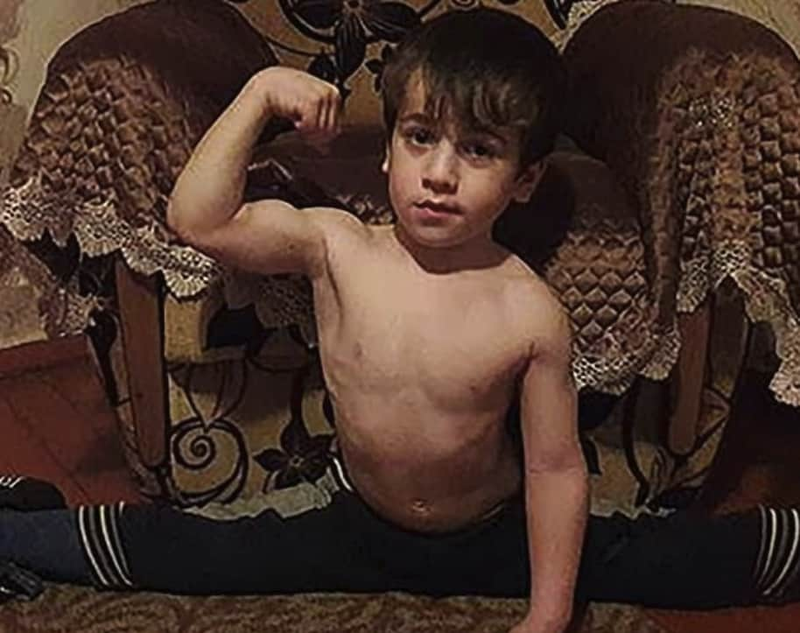 A 5-year-old boy from Chechen Republic has broken six world records after a marathon session of 3,202 consecutive press-ups. Rakhim Kurayev did 1,000 press-ups in just 40 minutes 57 seconds and 2,000 press-ups in 1 hour 30 minutes to propel himself into the record books. The kindergarten student, who performed a total of 3,202 consecutive press-ups, won a Mercedes and a trip to a toy shop for his impressive feat. Rakhim Kurayev flexes his muscles in this Instagram photo. An earlier attempt when Rakhim had reportedly managed 4,105 non-stop press-ups in 2 hours 25 minutes was not counted, because of problems with video footage of the achievement, wrote Daily Mail. Rakhim — who has been dubbed as a 'five-year-old Schwarzenegger' — was awarded a Mercedes earlier as well by a close lieutenant of Russian President Vladimir Putin.